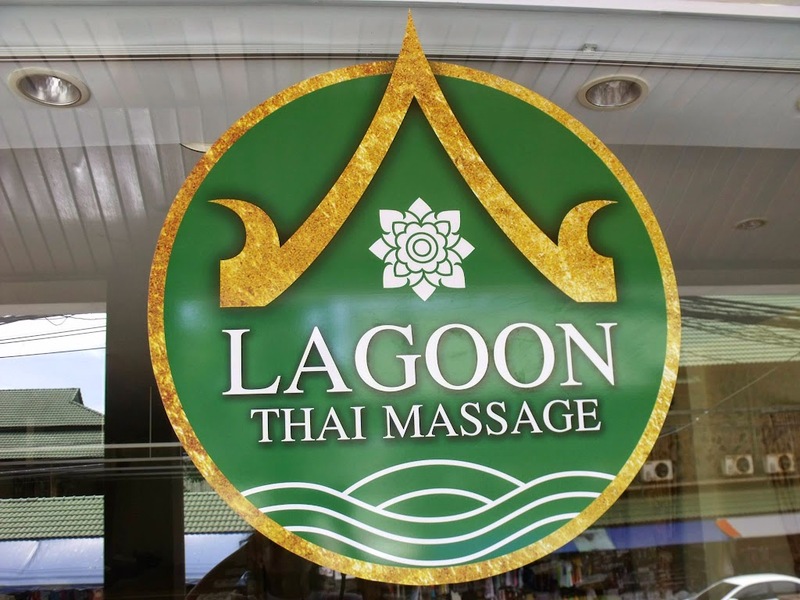 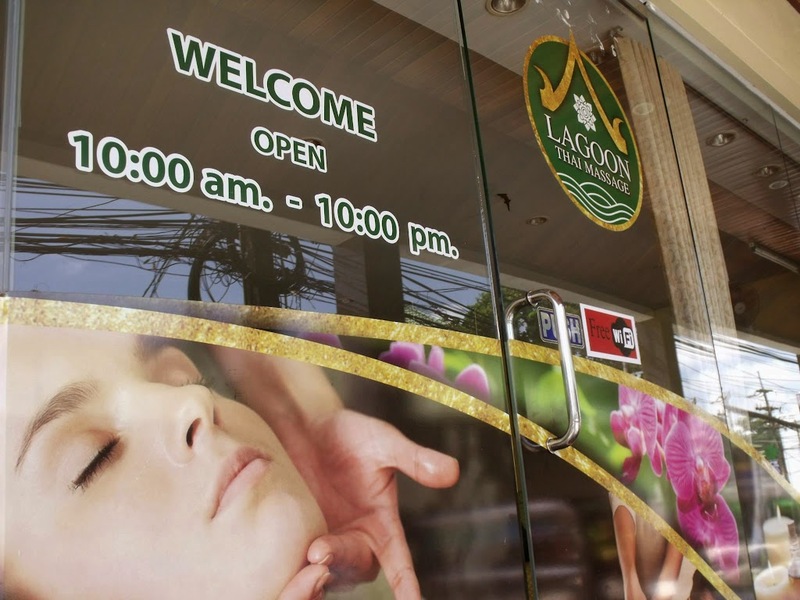 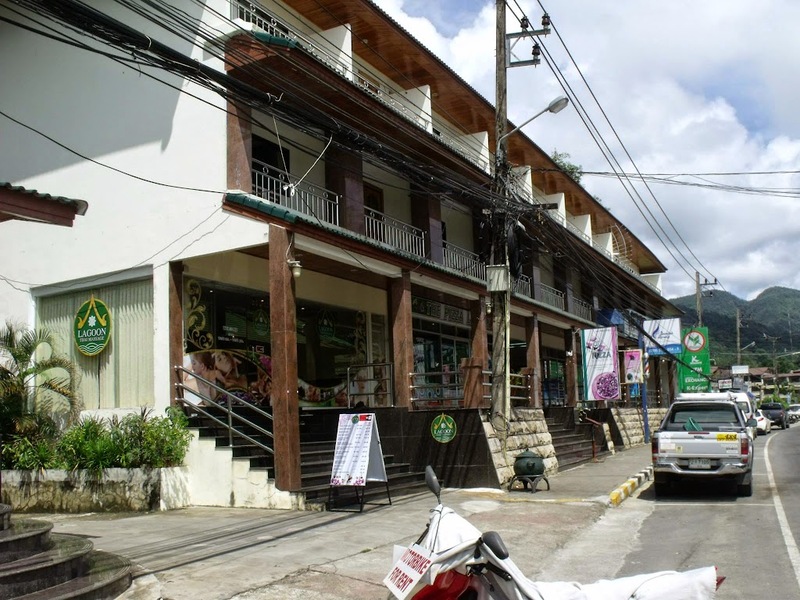 Lagoon Thai Massage is located in White Sand beach, in the same building than Koh Chang Lagoon Resort, on the hill side of the main road. 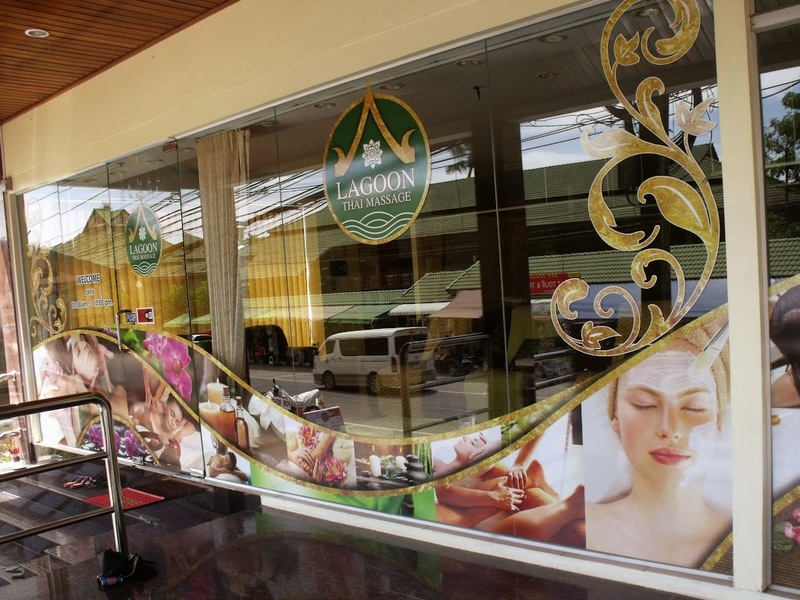 The salon is opened every day from 10.00am to 10.00pm and is air conditioned. 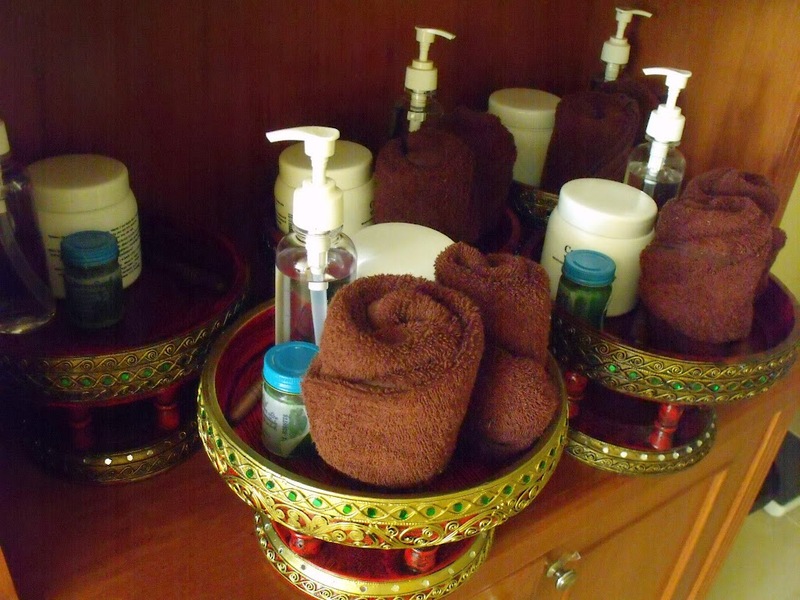 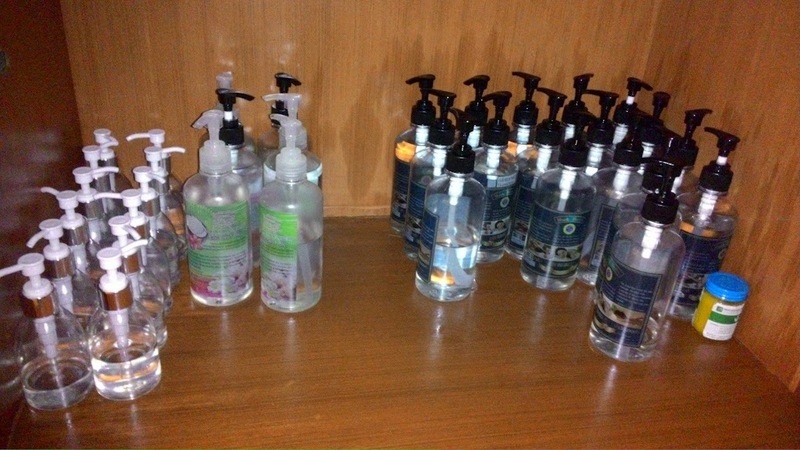 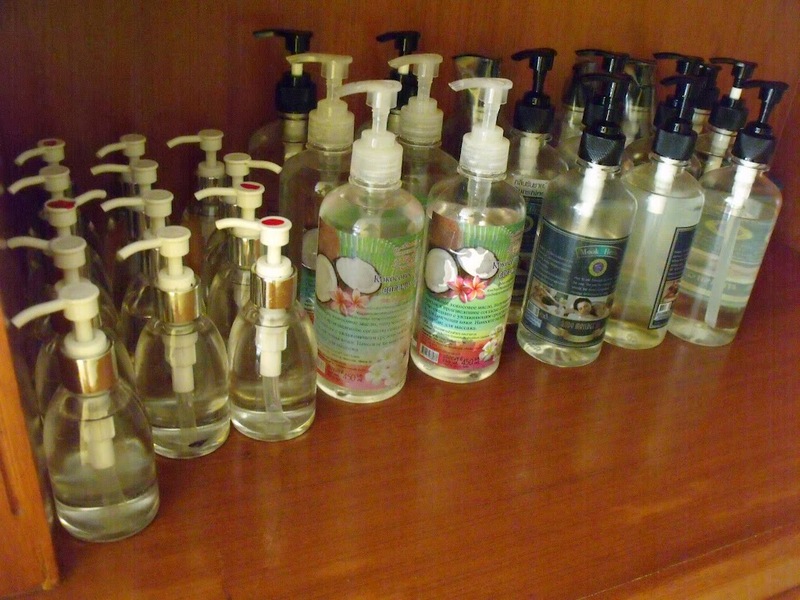 They propose different types of massages and body scrubs with reasonable prices. 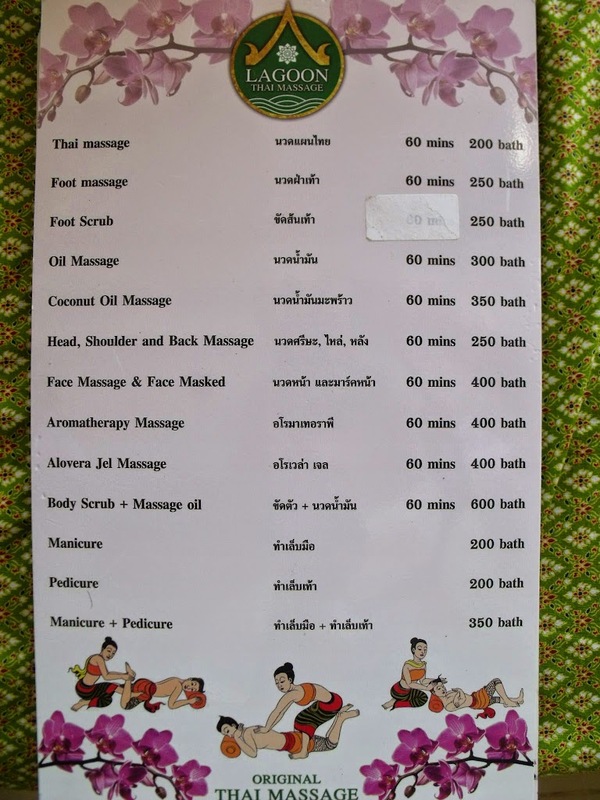 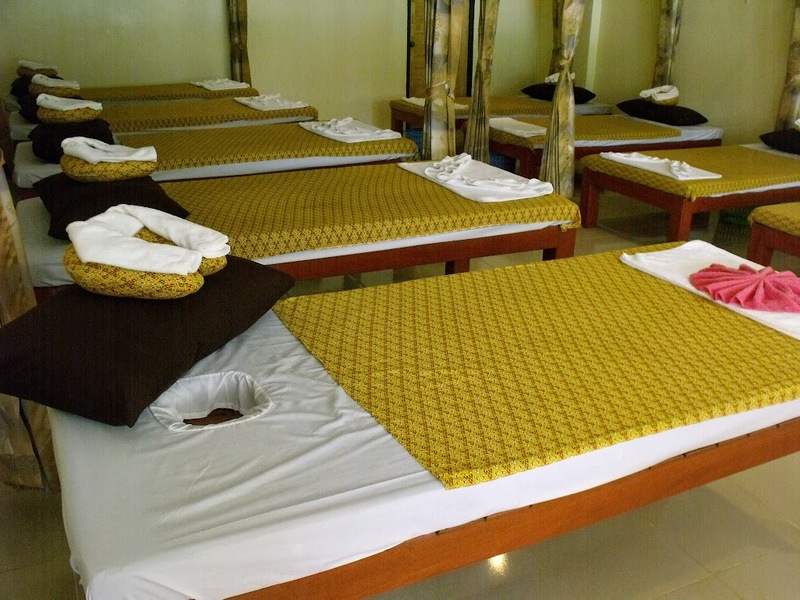 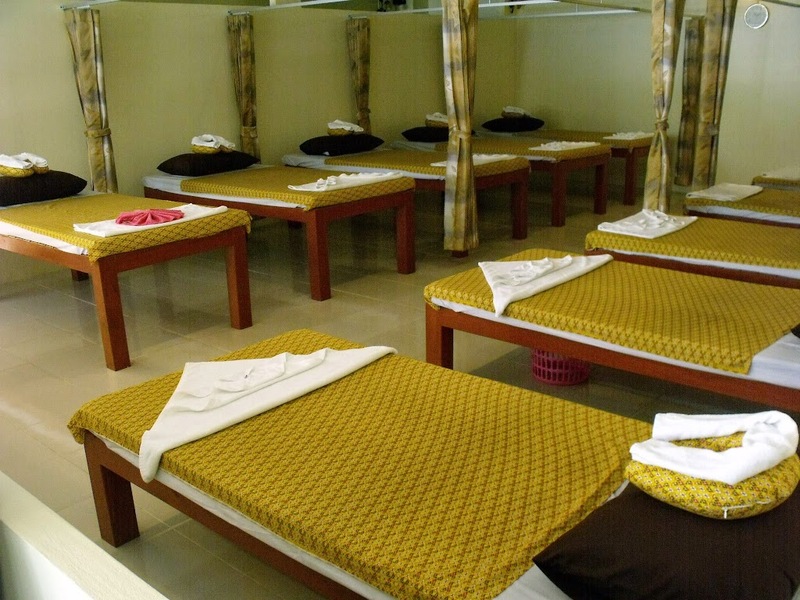 There are 5 beds for normal Thai massages, 5 beds for oil massages, 2 beds in separate private rooms for body scrub and 4 relaxing armchairs for the foot massages. 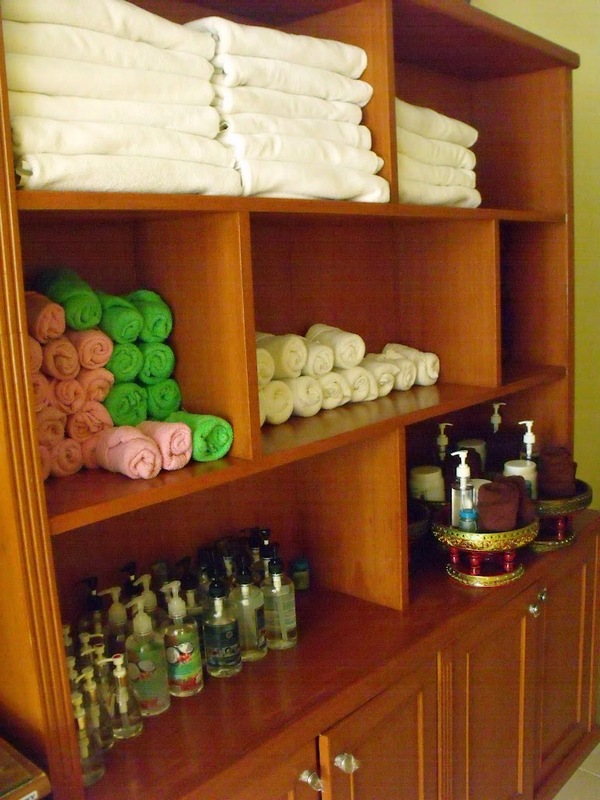 There is also a changing room, toilets and a shower room. 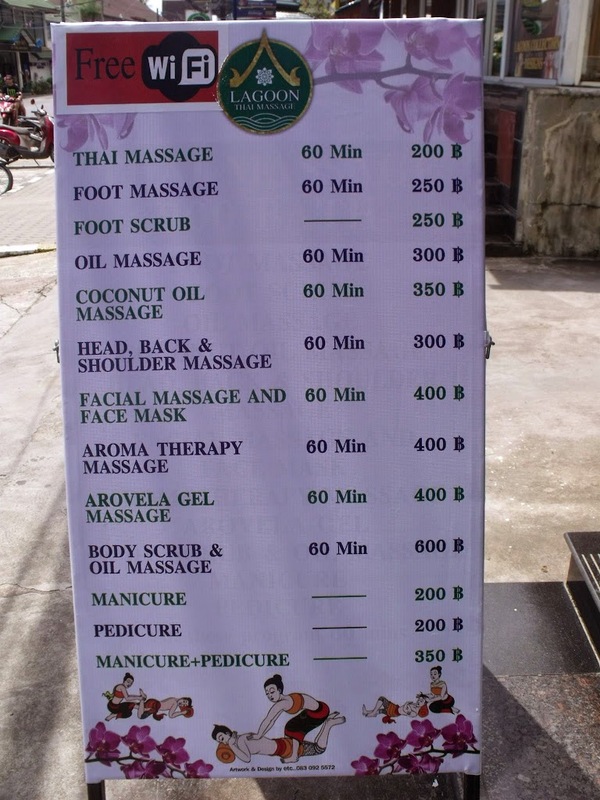 It's very clean, the masseuses are very professional, they know what they are doing and the background music will relax you. 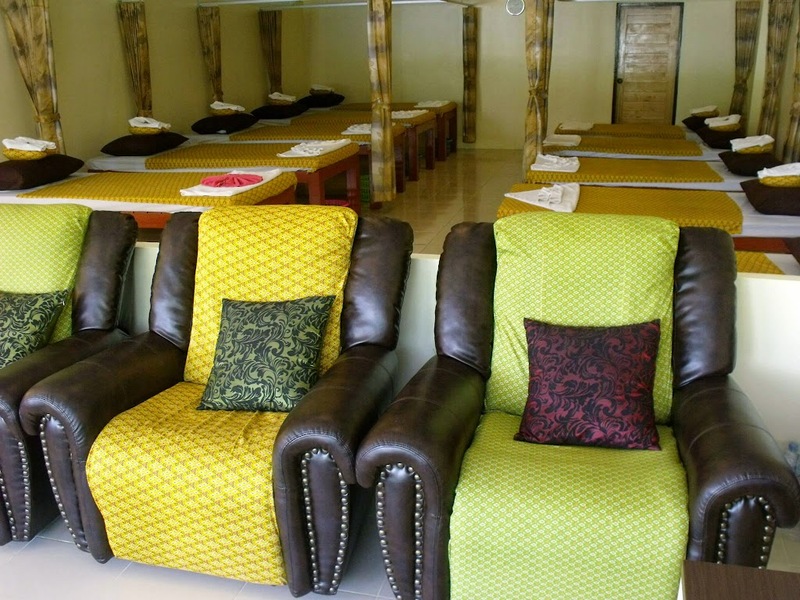 And once your massage will be done, you will enjoy a delicious free bel fruit hot tea. 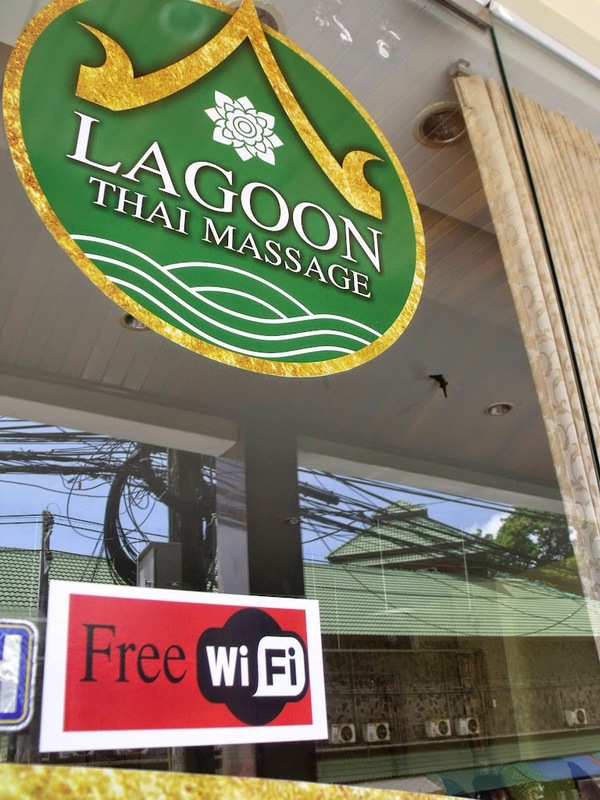 Their free Wi-Fi can be used inside during a foot massage for exemple or from their front balcony. 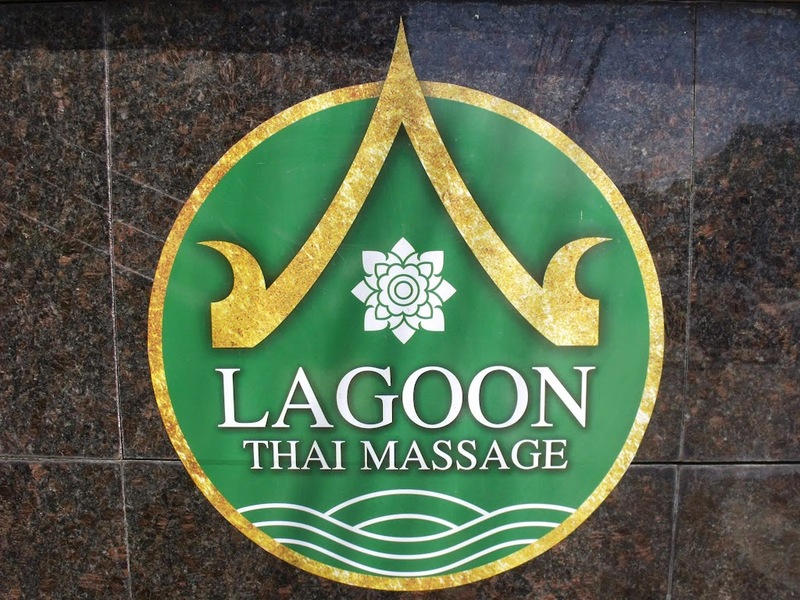 You can visit their Facebook page and contact them if you need more information.